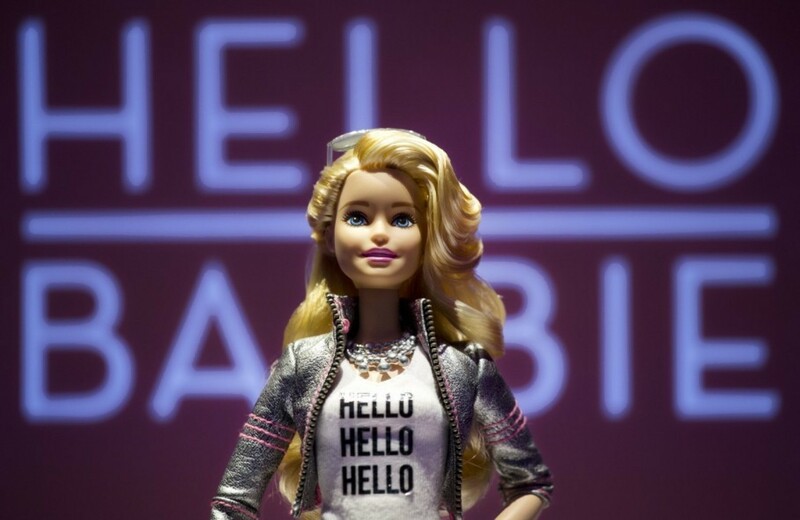 Mattel went to market during this holiday season with it’s Hello Barbie product “digitized”. Suddenly my kid’s (soon to-be toy) is a connected device in the Internet of Things, with artificial intelligence and a mobile app, while leveraging cloud storage. Wow, talk about a case study for emerging digital technologies. I admit I wasn’t expecting to find it on my four year old’s Christmas List. Unfortunately, according to news reports last week, Information Security was an afterthought. So now some creepy “script kiddie” with a little technical acumen can hack into said Hello Barbie, and eavesdrop on whatever may be happening in my daughter’s playroom??? Umm, no thank you…..I’ll take the My Little Pony Playhouse instead please!!!! Businesses can get very creative with product innovations implementing digital technology. It’s extremely powerful. And when done well very lucrative. But you can’t look at Mobile, or Cloud, or Internet of Things (IoT), or Info Security (or Big Data) in isolation. They must be considered, implemented, and deployed together as a composite “digital fabric”. At ImagineX our focus is on these technologies, but more than that, we look at how they mesh with one another during all phases of the development lifecycle. From ideation through deployment and operations. The proliferation of IoT products in the marketplace, more and more each day it seems, accelerates the need to for better security. At ImagineX we treat Information Security not only as it’s own practice area, but also deliberately consider it across all of our other practice areas. Given the risk and unknowns, there is really no excuse for not considering it tablestakes in the new digital world. About the Author: Scott McGuiney is a Co-Founder and Managing Partner at ImagineX Consulting. He is based of ImagineX’s Washington DC office. Image Courtesy of Mark Lennihan/AP, Hello Barbie on display at the Mattel showroom at the North American International Toy Fair in New York.